(Reuters) - BlackRock Inc, the world's largest asset manager, has hired Tanya Levy-Odom and Shannon Nelson for its investment stewardship team that engages with companies on corporate governance, according to their LinkedIn profiles and sources with knowledge of the moves. The team has emerged as one of the most influential forces in corporate America, given BlackRock's standing as a top shareholder in most big companies. It has been driving change behind the scenes on how companies run themselves and how they handle environmental, social and governance issues. Levy-Odom has joined BlackRock as a director from strategic advisory and communications firm Rose & Company, according to her LinkedIn profile. She also worked in investor relations at Meredith Corp and in equity research at asset manager AllianceBernstein Holding LP, according to her profile. Nelson joined the asset manager as a vice president, according to her LinkedIn profile. She formerly worked at BlackRock as an associate in institutional sales, maintaining relationships with investors such as public and private pension plans, according to her LinkedIn profile. She also worked at the Federal Reserve Bank of New York, according to her profile. Sources familiar with the hirings who requested anonymity to discuss personnel issues confirmed the hires. BlackRock declined to comment. 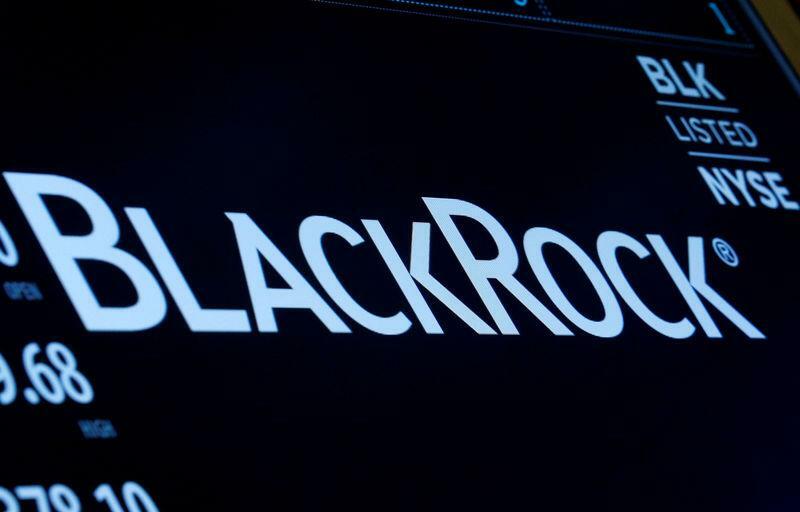 Several executives have departed BlackRock recently, with James Hamilton moving to shareholder advisory firm PJT Camberview to work on governance matters, and Peter da Silva Vint joining investment bank Moelis & Co in its shareholder defense practice. Zach Oleksiuk, the former leader of BlackRock's investment stewardship team in the Americas, now works for investment bank Evercore Inc. Ray Cameron replaced him last year, reporting to global stewardship head Michelle Edkins. Corporate boards are increasingly in the spotlight as activist hedge funds targeting governance issues grow in influence and social matters such as the #MeToo movement and Black Lives Matter put directors in the hot seat.